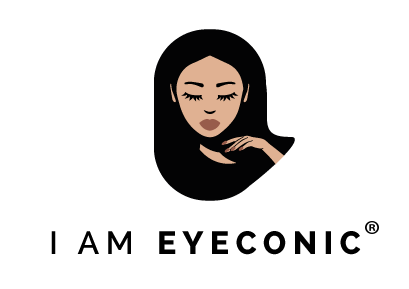 The countdown to the I AM EYECONIC makeup website has been real! 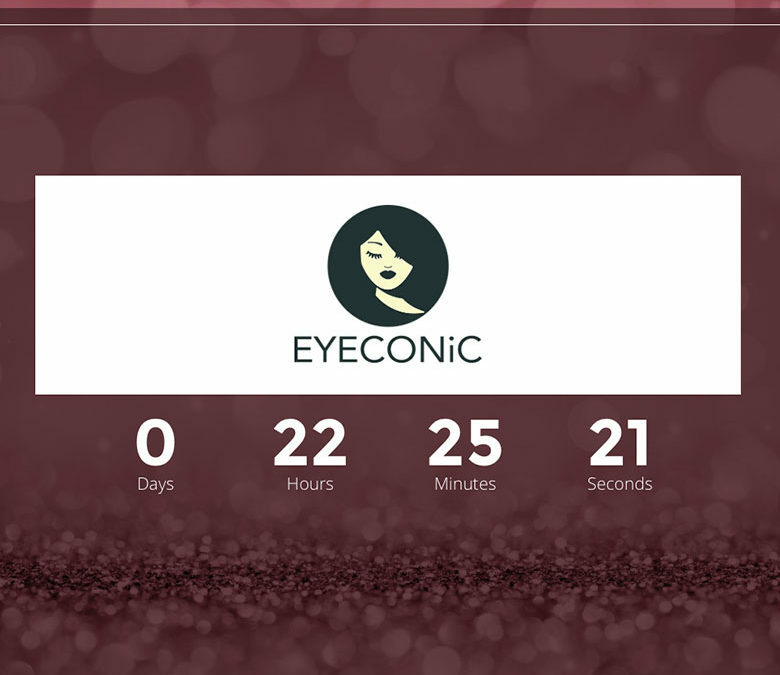 As you can see we have been mega busy getting a super glam makeover. All our glitters have been reformulated to give off an even brighter shine than before! (How is that even possible right?) Our packaging has totally changed and we now offer even more glitter, so you really are getting more bang for your buck! – 4g worth of glitter in a super luxe and stylish glass bottle. You will be the envy of all your friends and it’s a total staple product you need sitting pretty on your dressing table. You will be getting compliments everywhere you go and that is our promise to you! In the short time we have been away we have been signed up to 2 major retailers who will also be stocking our fabulous glitters. Release dates for both retailers will be announced on social media so if you are not already following us, then what are you waiting for. Our social media handles can be found all over the website. Go get you some.